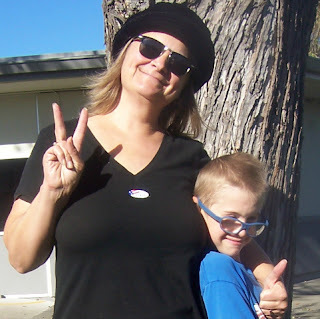 Sign up and subscribe to my Montessori newsletter! 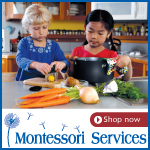 Upon subscribing and confirming your email, you will get a 12-month (Montessori) Podcast Plus membership--for free, which includes access to 1) my private Montessori podcast with over 40 episodes, 2) my private Montessori blog with over 90 posts, 3) 75+ recommended YouTube Montessori videos, and 4) my 99-page Montessori Planner PDF! Phew! I know you are very busy, I will not bombard you with daily or hourly emails, LOL, less is more as they say! Nor will I spam, share, or sell your email! 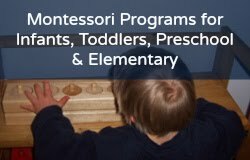 After you subscribe, you will get an "opt-in" confirmation email from "Montessori Educator Lisa Nolan." You need to open that email and confirm your subscription (this helps avoid spam). Then you will get my "Thank you for subscribing" email. You need to follow the link provided in my email to create your Podcast Plus membership. Marketing permissions: By checking the "Email" box, you acknowledge that email messaging is the ONLY way you will hear from me (no phone calls, no direct mail). You can unsubscribe at any time by clicking the link in the footer of my emails. I use Mailchimp as my newsletter platform. By clicking below to subscribe, you acknowledge that your information will be transferred to Mailchimp for processing. Learn more about Mailchimp's privacy practices here.